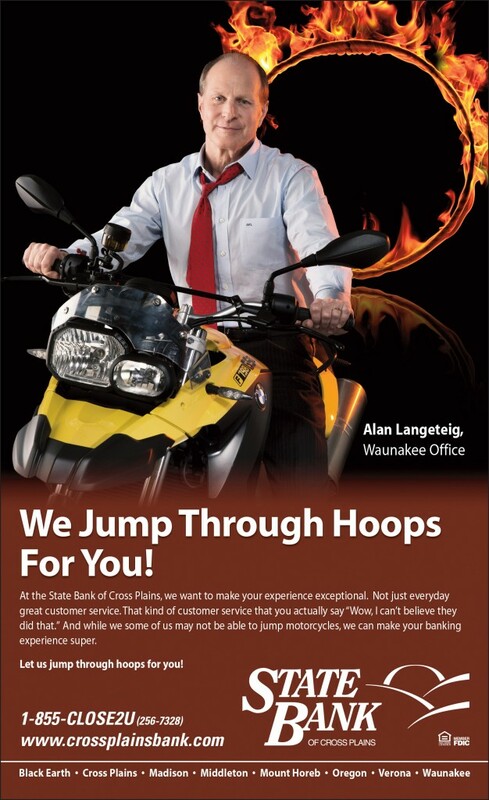 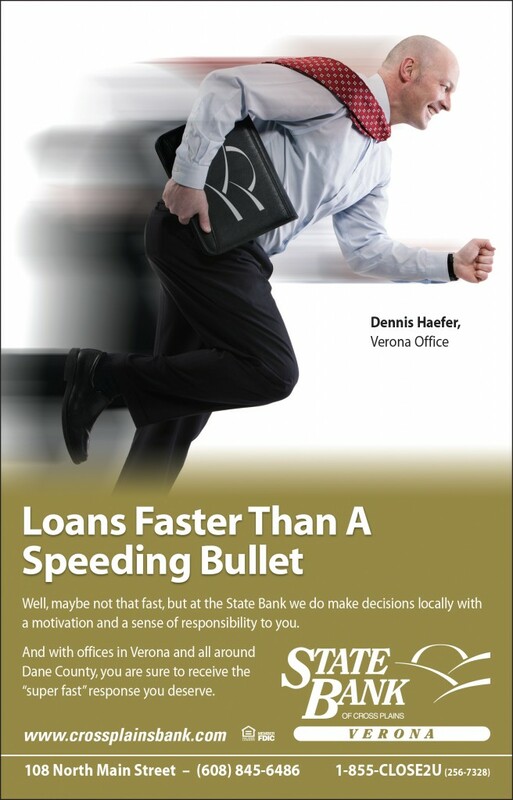 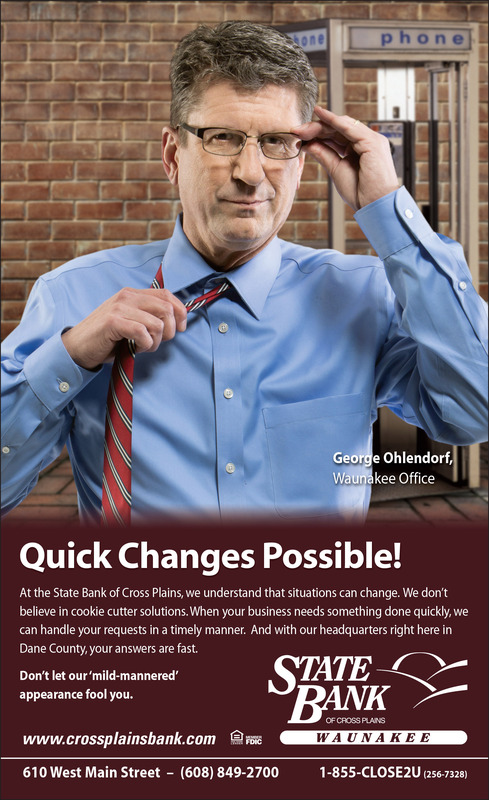 The Superhero Campaign was created for the State Bank of Cross Plains to break the clutter and stereotypical banker image. 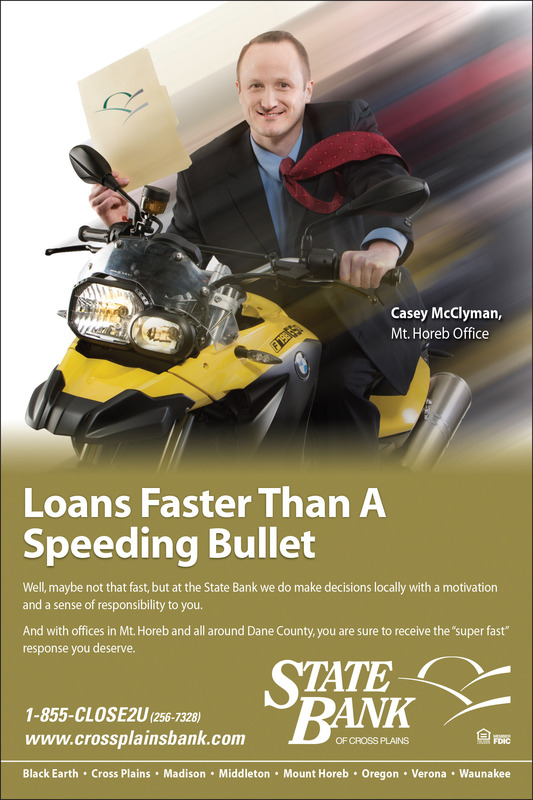 Images focused on showing how the Banker could be your hero in helping take your business needs to the next level. 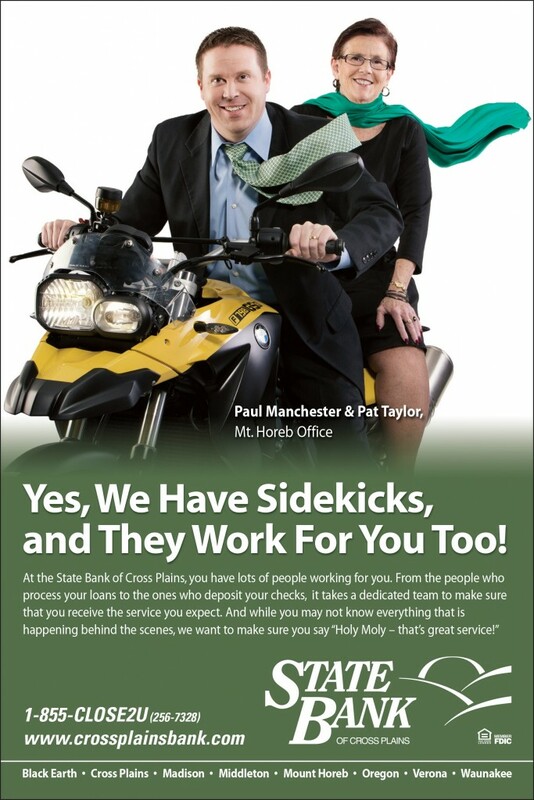 The ad campaign was personalized by featuring local bankers. 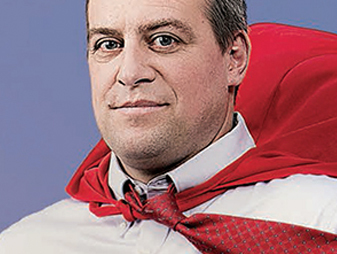 The campaign was rounded out by a social media contest where people could nominate their own superhero in their life. 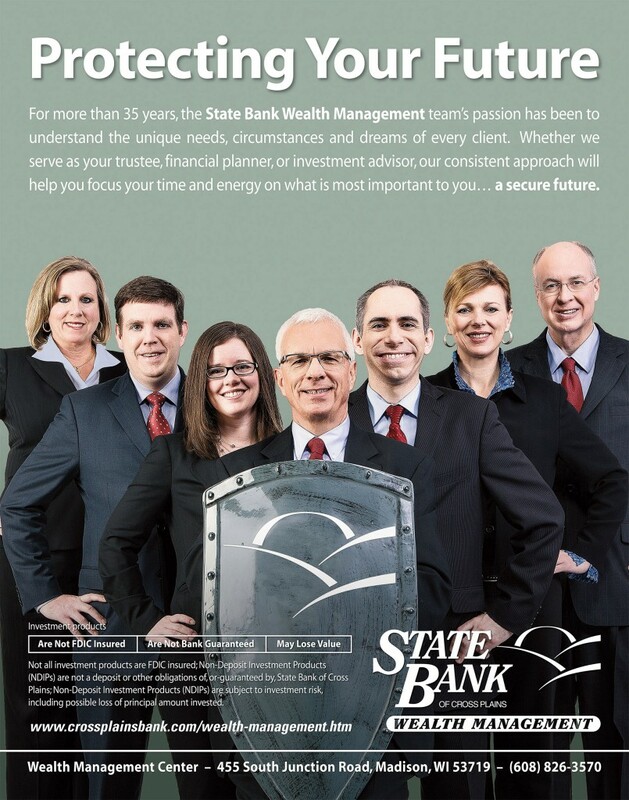 Winners were awarded prizes and their story told on Social media.